The International Preschools has established various designated funds for donors to direct their gifts. The Long Term Stability Fund was established in 2014 to replenish the money used from our reserve fund investments. This reserve is what allowed IPS to spend $2 million to open its East 86th Street location. Your support of the Annual Fund is vital to providing the highest possible quality school for our children. In order to keep tuition competitive, we ask IPS families and friends to make additional contributions to the school. The Elizabeth Patrick Faculty Leadership Fund was established in 2015 by the Board of Trustees in appreciation for Ms. Patrick’s leadership as the Board Chair. The purpose of the fund is to recognize faculty from each location who bring initiative, leadership, and creativity to the classroom. The funds will be used for professional development, educational advancement, and an annual award of $2,500 to a single faculty member who reflects the mission of the school. The Facilities Fund was established in 2011 to support classroom and building improvements including furniture and fixtures as well as building infrastructure. 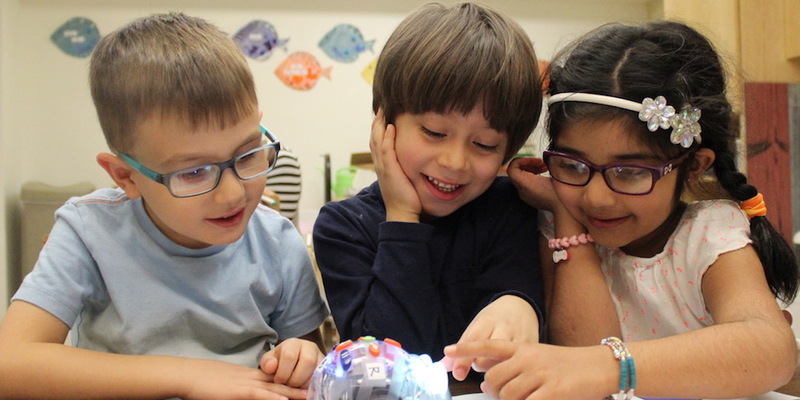 The Frances Staples Science & Technology Fund was founded in 2011 to honor Frances Staples, who gave 40 years of esteemed service to The International Preschools as classroom teacher, science teacher, and Location Director. Gifts to the fund support science and technology-based curriculum, materials, and equipment, including the school’s iPad program. Established in 2010 to honor the School’s former Director and her dedication and commitment to our community, this fund helps support deserving international students who are in need of financial assistance. Because of your support, IPS continues to open windows to the world for young children and their families. If you prefer to pay your gift monthly, please consider a pledge to IPS. This is a great way to support the school throughout the year. 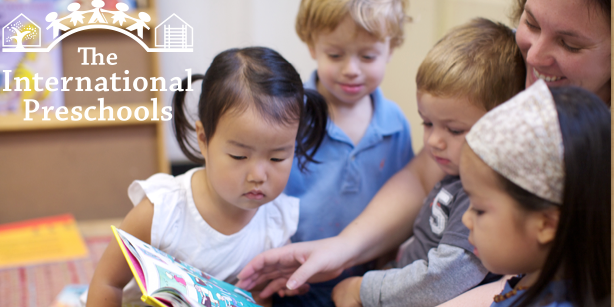 The International Preschools gratefully accepts donations of stock. We make it easy to give this wonderful gift that will grow with our school.